You'll be in awe when you see what Northern Hi-Lights' showy bicolor blooms of white and gold can do for your garden! 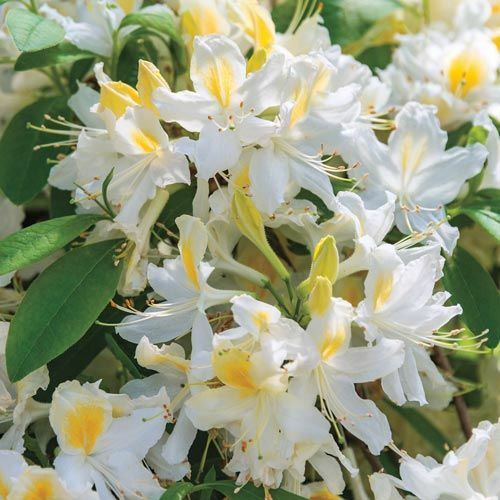 Bearing a bevy of lush, fluffy flowers in mid to late spring, this 4-5' tall hardy azalea easily brightens up any darkened corner of the landscape. Plus, it brings a lovely fragrance to the area that you'll simply adore. Cold hardy to zone 4, it's a good choice for many Midwest and Northern gardens. It makes the ideal shade-loving plant, bestowing its color, light and beauty upon woodland areas, naturalized spaces and shadowy gardens. 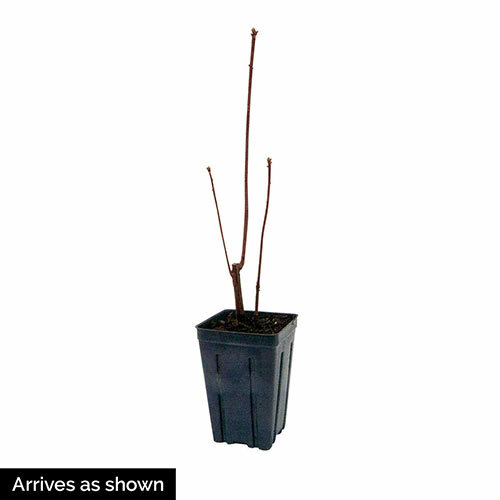 Plant in acidic, well-drained soil for best results.